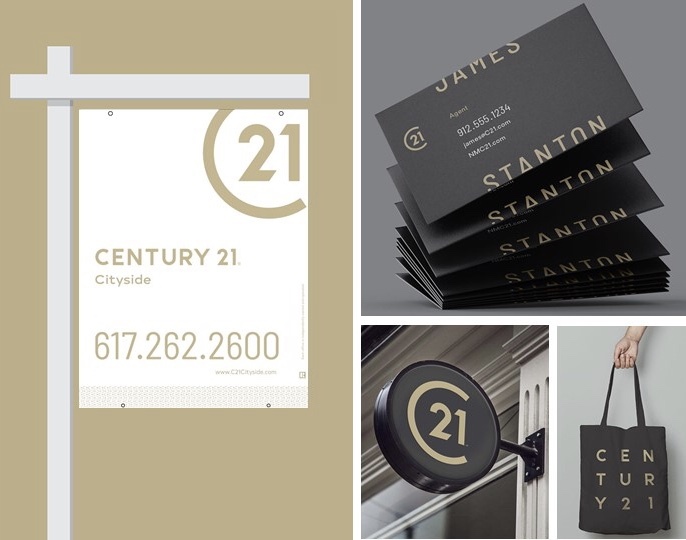 Our iconic CENTURY 21 rebrand has received global recognition for its 2018 brand reinvention. The launch of its new identity was named the most innovative marketing campaign at the 2018 Inman Innovator Awards, which recognizes the visionaries and forward-thinking individuals and companies in the real estate industry. An annual competition, the Inman Innovator Awards highlight the real estate industry’s most forward-thinking, and unencumbered members. This year’s 2018 Inman Innovator Award winners were announced at Inman Connect in San Francisco July 17-20, 2018, which brings together 4,000 top-producing agents and brokers, CEOs of leading real estate franchises, MLS and association leaders, tech entrepreneurs and marketing executives to explore the changing industry.